ROME (Reuters) – Italians voted on Sunday for mayors of their largest cities in ballots which were testing Prime Minister Matteo Renzi’s popularity and could hand control of Rome to the anti-establishment 5-Star Movement (M5S) whose candidate would become the city’s first woman mayor. 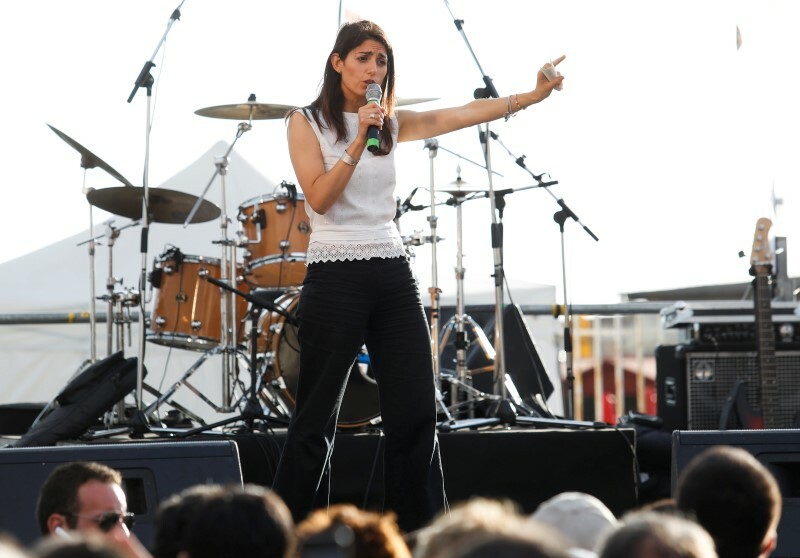 Virginia Raggi, a 37 year-old lawyer from the M5S, was in pole position after the first round of voting on June 5 to seize the scandal-plagued capital from Renzi’s Democratic Party (PD). The PD took a bruising in the first round. Italy’s four biggest cities are among 126 places holding run-offs between first and second-placed candidates after none won more than 50 percent backing. Attention is focused on Rome, financial hub Milan and the traditional PD stronghold Turin as 8.6 million people – just under a fifth of the total electorate – cast their vote. Voting began at 7 a.m. (0500 GMT) and closes at 11 p.m, and no exit polls will be published before then. Raggi won 35.2 percent in the first round, pushing Renzi’s candidate Roberto Giachetti into second place, with a campaign promising to fight graft and privilege. “Today we need two things: honesty and courage,” Raggi tweeted, quoting 20th century socialist politician and former president Sandro Pertini. Casting her vote at a school, Raggi joked with reporters but declined to make any statements. Conquering Rome would be a big victory for M5S, which has capitalised on widespread frustration with traditional parties as the left and right have been tainted by corruption scandals. 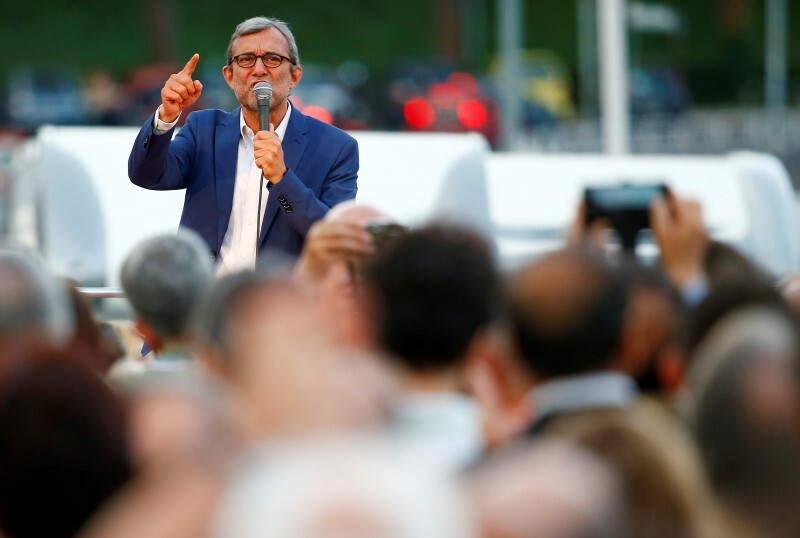 Local but emotive issues such as public transport and the poor state of the roads have been at the centre of debate in Rome, where many complain basic public services have been left to decay, and the former mayor was forced out by scandal. “We Romans are all fed up, the previous mayor brought few results and great disappointment,” Rome resident Paolo, who declined to give his last name, said outside a polling station. Persistent weakness in the euro zone’s third-largest economy has also fuelled frustration. M5S has promised universal income support for the poor and a referendum on membership of the euro. 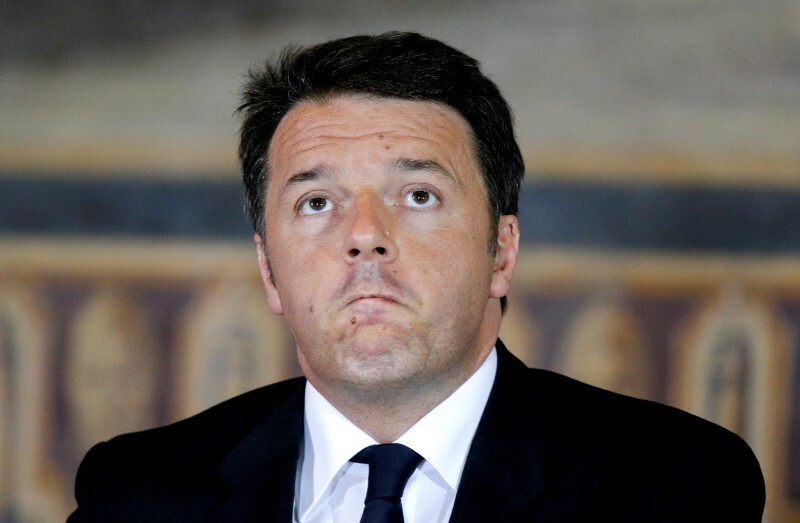 Renzi has said the vote will not hurt his left-right coalition government, but a bad showing will put him under pressure in his already divided party ahead of a referendum in October on which he has staked his political future. Another highly significant contest for Renzi is in Milan, where he backed Giuseppe Sala, head of the 2015 Expo World Fair. Sala emerged from the first round barely a percentage point ahead of centre-right rival Stefano Parisi. In Turin, prominent PD incumbent Piero Fassino came out ahead in the first round but faces an unexpectedly tough challenge from M5S. In Bologna, another leftist bastion, the PD is expected to hold off the anti-immigrant Northern League. Naples is a lost cause for the PD, whose candidate was knocked out in the first round. Italy’s third-biggest city looks set to give a second term to former prosecutor Luigi de Magistris, who has declared it a “Renzi-free zone”. Exit polls from the main cities will be issued after polls close. Initial projections based on the count are due about an hour later, and then at regular intervals.